The worlds of Candy Jar Books’ Lethbridge-Stewart and The Lucy Wilson Mysteries ranges are about to collide, in the upcoming two-book special, Lucy Wilson & The Bledoe Cadets and The Brigadier & The Bledoe Cadets! The pair must solve a mystery that has been 2 years in the making, since 2017 and the novels Night of the Intelligence and Avatars of the Intelligence (the very first Lucy Wilson Mystery). How did Lucy and Hobo end up in 1937 to have a picture taken with young Alistair Lethbridge-Stewart and his brother James? 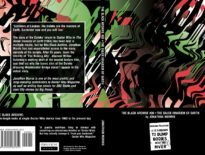 It comes from the pen of first-time novelist, Tim Gambrell, whose association with the Lethbridge-Stewart series began when he won a competition to have a character named after him; this was followed by him writing a short story for The HAVOC Files 3. This story, The Bledoe Cadets and the Bald Man of Pengriffen, is what led him to being considered for Lucy Wilson & The Bledoe Cadets. 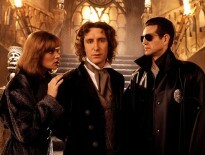 “After my short story was published, I pitched another story idea which Andy asked me to develop into a novel proposal. I very much felt, from that point on, that Andy was keeping me on his reserve bench, waiting for the right position to ‘play’ me in. The creative process has been pretty fluid ever since the first writers’ meeting in Cardiff, with a strong sense of collaboration and mutual support between Andy and all of the writers. That’s certainly been appreciated by me, with this being my first published novel. Each of our slots came with a character to focus on, but otherwise we were pretty free to tell the sort of story we wanted to tell. However, my slot came with a shopping list. The Laughing Gnome series will conclude in May with On His Majesty’s National Service by David A McIntee. 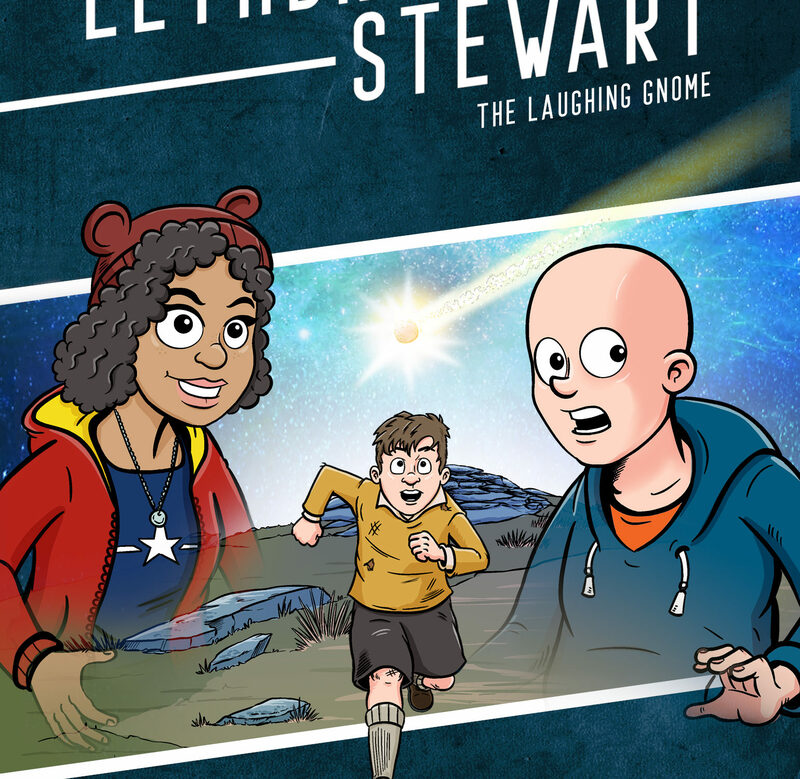 The Laughing Gnome: Lucy Wilson & The Bledoe Cadets is available for pre-order for £8.99 (+p&p) and will be released late April. 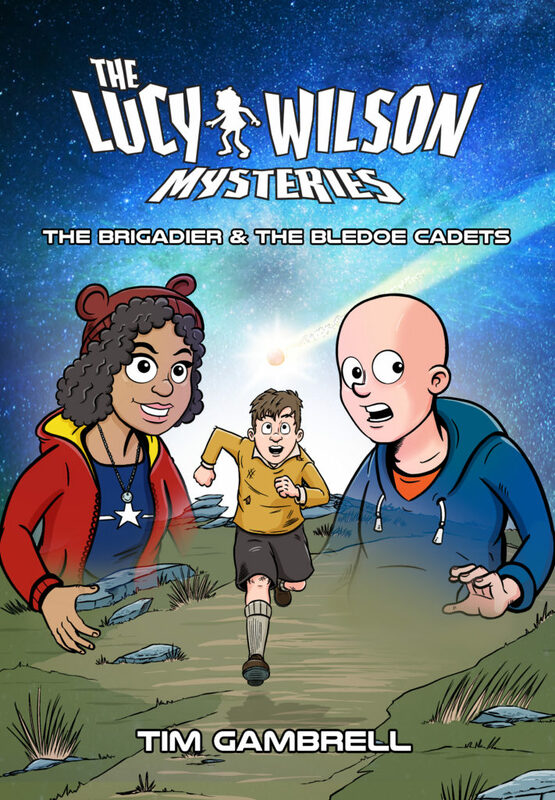 The Lucy Wilson Mysteries: The Brigadier & The Bledoe Cadets is available for pre-order for £7.99 (+ p&p), and will be released during the summer. If you’ve a subscription, The Laughing Gnome series is covered by this already.